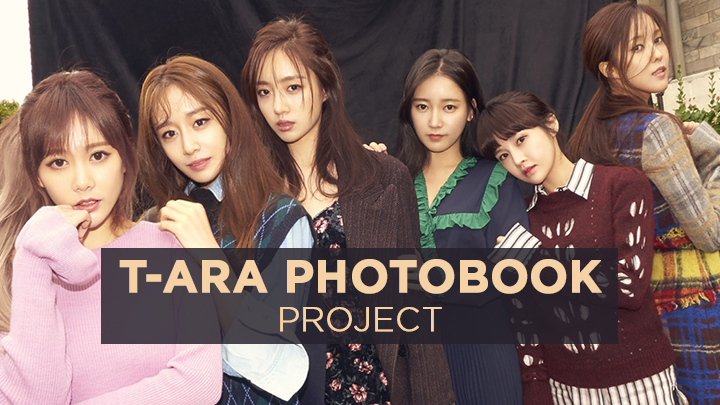 T-ara Photobook Project: Express your love and wish to T-ara! 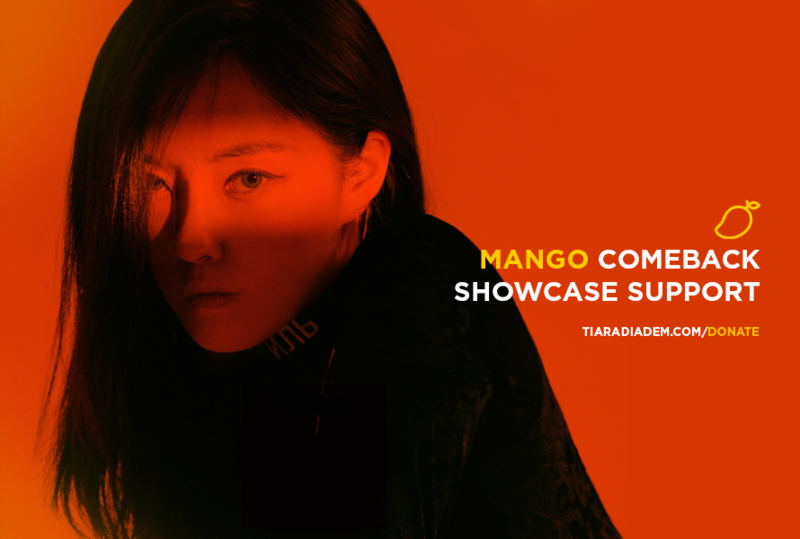 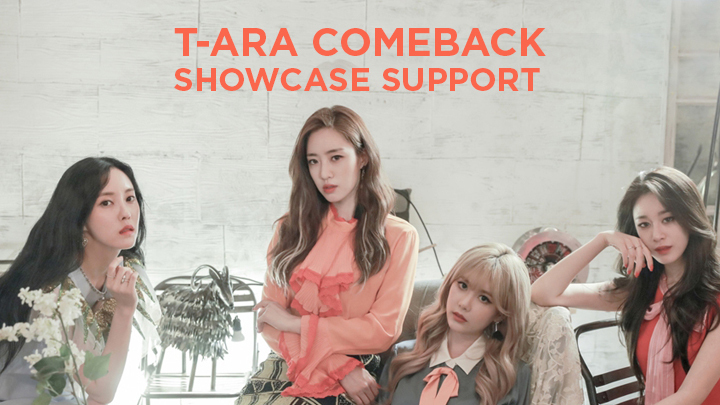 T-ara Comeback Project! 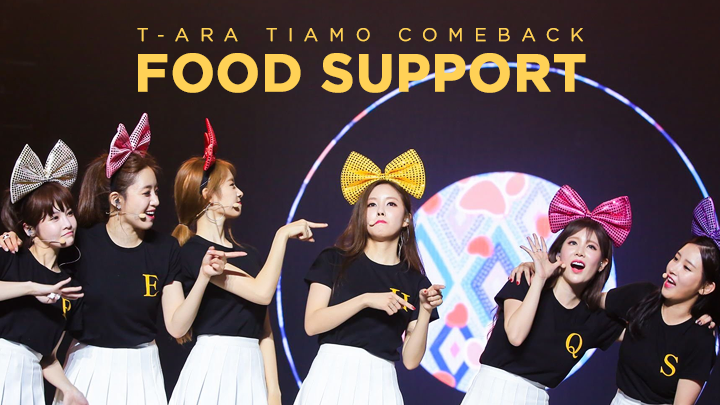 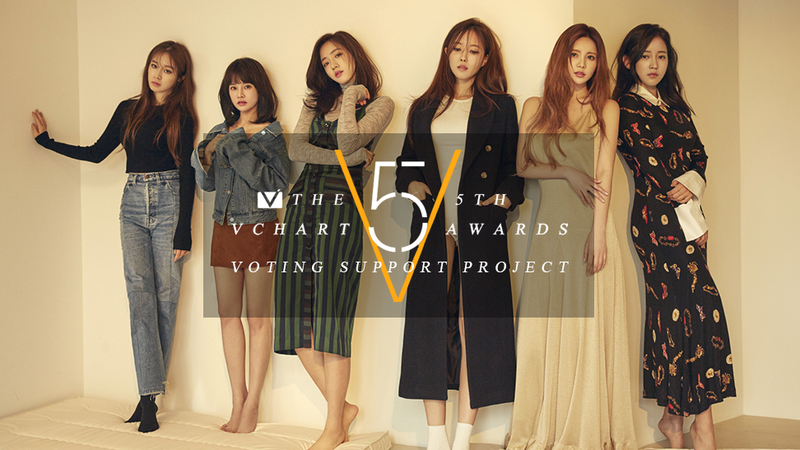 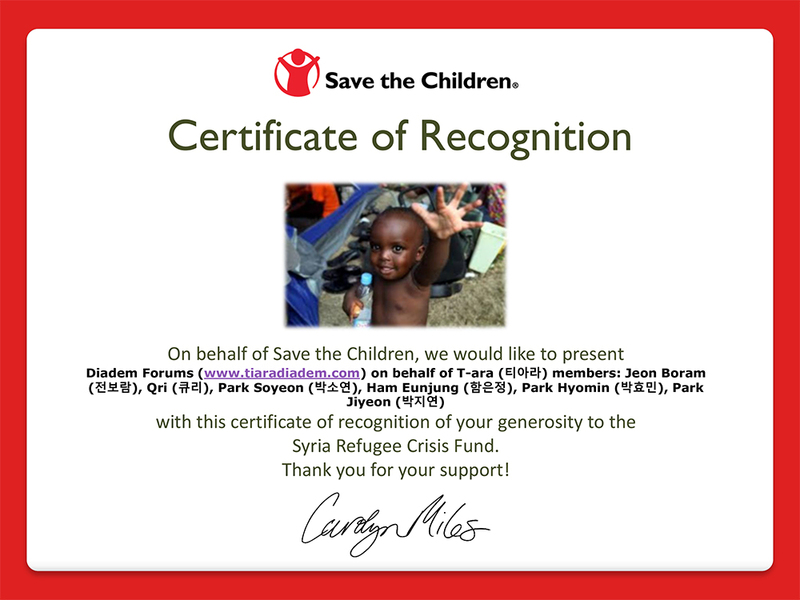 Send a heartfelt video message to the T-ara!